yashaswee is using Smore newsletters to spread the word online. 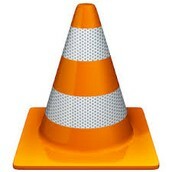 THERE ARE 3 MAIN SOFTWARE DEVICES, THEY ARE OPERATING SYSTEM, APPLICATION SOFTWARE, UTILITY SOFTWARE. SOFTWARE USUALLY MEANS COMPUTER INSTRUCTIONS OR DATA. ANYTHING THAT CAN BE STORED ELECTRONICALLY IS A SOFTWARE. The operating system is the most important program that runs the on the computer. 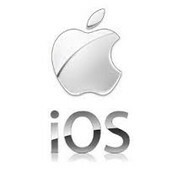 there are many operating ios in i phones, android, and keyboards. ios is what makes the apple products turn on and run all stuff you want to do it with. its the basic operating system that operates any iDevice . the android is a linux-based operating system. the linux based mean a software on the computer that enables applications and the computer operator to access the devices n the computer perform the desired functions. 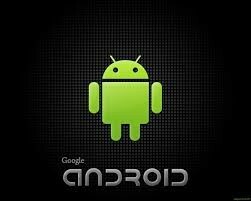 androids are specially designed for touch screens mainly smart phones. A of table values arranged in rows and columns . Each value can have a predefined relationship to the other values. If you change one value, therefore, you may need to change other values as well. 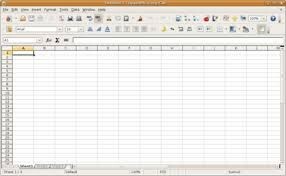 Spreadsheet applications (sometimes referred to simply as spreadsheets) are computer that let you create and manipulate spreadsheets electronically. In a spreadsheet application, each value sits in a cell. You can define what type of data is in each cell and how different cells depend on one another. The relationships between cells are called formulas, and the names of the cells are called labels. Many people would agree that Windows Media Player has proven to be one of the most reliable and convenient tools to manage one's media library. There is a lot it can do: organize your files, play videos and music, burn CDs, stream your media to other devices. A program that performs a specific task related to the management of computer functions, resources, or files, as password protection, memory management, virus protection, and file compression. Virus protection software is designed to prevent viruses, worms,Trojan horse from getting onto a computer as well as remove any malicious software code that has already infected a computer. the system profiler that provides detailed information about the software installed and the hardware that is attached to the computer.